The AryaGlobal Research and Training Institute (ARTI) is a part of the AryaGlobal venture, which aims at providing a sound and systematic research and training in the area of education. In this endeavour, ARTI initiated the Early Learning Programme (ELP) in January 2015, which was inaugurated by Dr. Reeta Sonawat, Dean and HOD, Human Development, SNDT Women’s University. The ELP is a 6 months teachers training programme, a new dimension to ECCEd, which has a perfect blend of theory and practical, with an intensive internship to support the learning. Apart from a comprehensive internship, the students have to attend a 3 days training at SNDT Women’s University. On completion of the course, the ELP students receive a certificate from the Department of Human Development, SNDT Women’s University, Mumbai as well as a certificate from ARTI. The primary aim of starting the ELP was to bridge the existing gap between the dearth of quality teacher training programmes and the requirement of quality staff with a sound knowledge and experience in Early Childhood Education. The ELP course provides the students with the necessary attitudes, skills, insights and techniques to facilitate sessions from Pre K to standard 2, using best practices and GlobalEducation Processes. 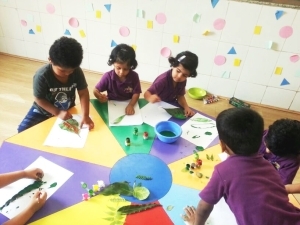 The CVP is integrated into the training and the students get to intern rigorously at Little Aryans Pre-K centres. ARTI is responsible for the edurichment programs that are conducted in order to provide continuous and in-depth training to the in-house teachers to help them stay abreast with the innovative practices and international approaches in the field of Early Childhood Education. 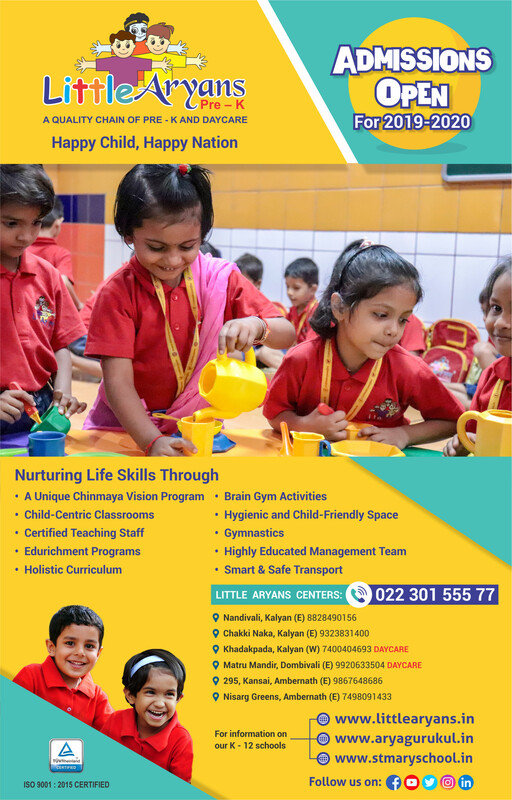 Mrs. Neelam Malik, Director of Little Aryans Pre-K is an educationist who has been working in the area of child development and learning, since three decades. It is her philosophy of ‘tender nurturing of young minds’ that has shaped a very constructive curriculum for overall growth and development of children. Her love for children and total dedication towards their healthy upbringing has resulted in the formation of EDUCATION CELL (R&D) for Little Aryans Pre-K. Education Cell comprises of an inspiring team ofeducational reformists, innovative educational developers, child psychologists and trained teachers working in unison with Mrs. Malik to develop new ideas and methodology to make learning more interesting and fun for children.